Click on the numbers to the right to see some of the Chicago Golf Guy’s top blog posts…or scroll down to check out my newest blog posts on everything golf in Chicago. Looking for something specific? Try searching for a key word in the search bar just down and to the left of this how to article. Looking for where to play golf in Chicago? 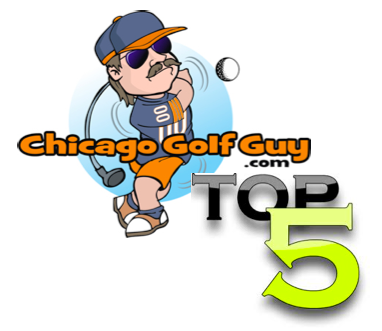 Check out our tabs at the top of the site: Like how to have a great Chicago Golf Vacation, or Chicago Golf Guy’s golf course reviews. As always if you have any golfing tips, or suggestions on what I should be blogging about, or just want to give me a heads up on a cool new golf course or product click on the contact us tab at the top of this site and shot me an email. 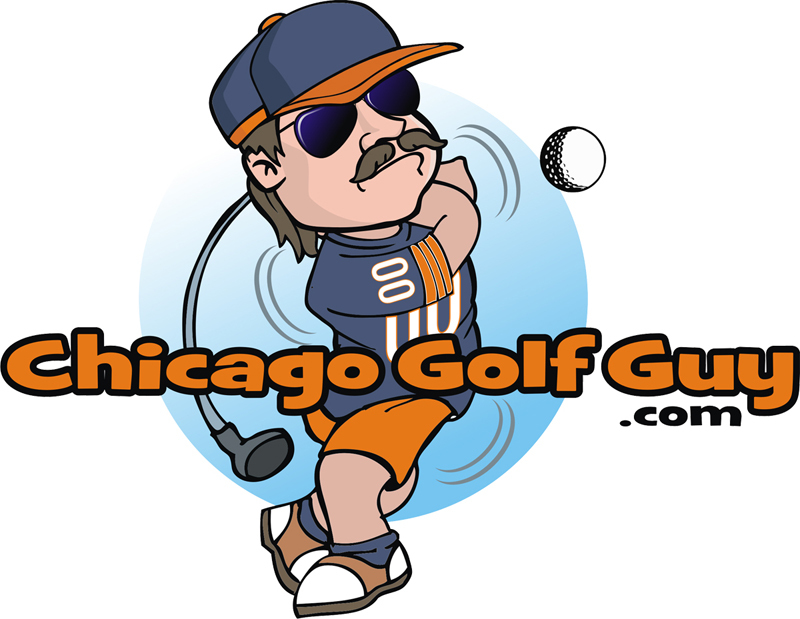 Thanks for reading and tell your golfing buddies about the Chicago Golf Guy!